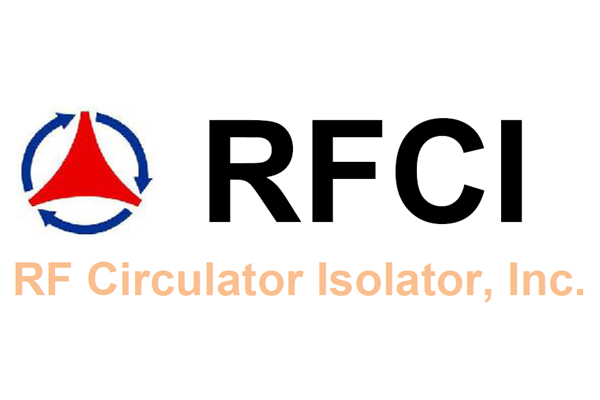 RFCI - RFMW UK, Ltd.
RF Circulator Isolator Inc., (RFCI) specializes in the design, development and manufacturing of a broad range of quality Ferrite Circulators and Isolators. 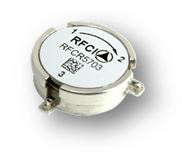 Available in single or multi-junction topographies, the RFCI product line of Ferrite Circulators and Isolators are specifically designed for use in varied environmental and temperature extremes. We provide circulators and isolators spanning the frequency range of 50 MHz to 20.0 GHz in varying bandwidths, tailored to cover all standard and popular bands commonly used throughout the market place.